Event Details : Celebrate Groundhog's day with us! Our skating rink is free for the community to enjoy. 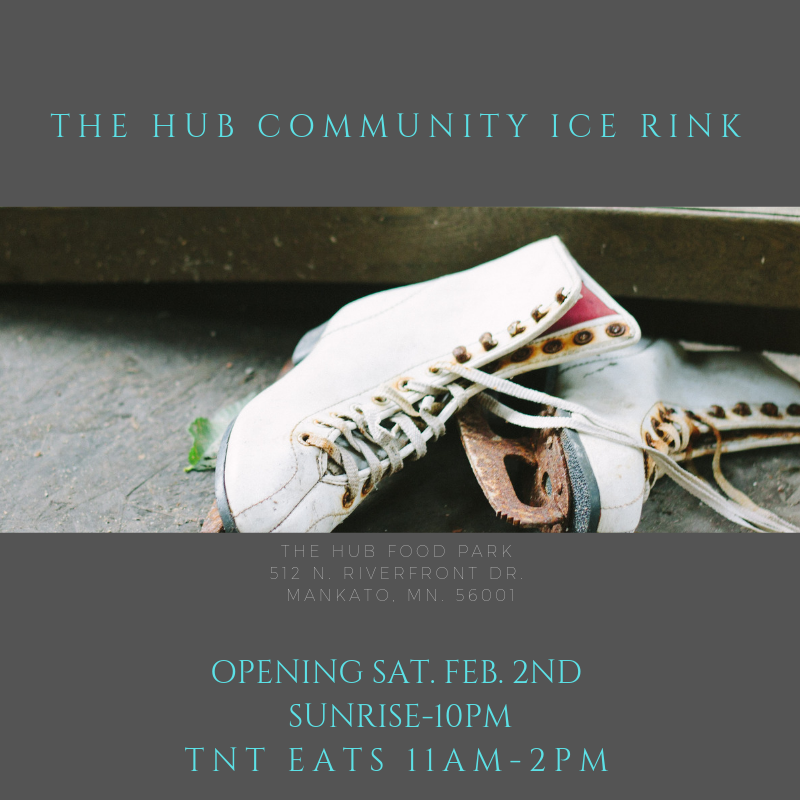 TNT EATS will be serving food for purchase from 11 am-2pm. This is a free event, open to all. Bring your own skates. No pucks or hockey sticks.